Professional headshots help you make a great first impression. And they're not just for actors and models. Whether you're an entrepreneur, real estate professional, job seeker, or just someone who wants to put their best foot forward on social media, I can help you achieve the look of confidence you're after. We can go traditional or contemporary -- something with a classic studio look, or an environmental portrait in a setting that gives a hint as to what you do. Here are a few examples from recent sessions. Here's an example of an on-location shoot where I used an office setting for the background -- in this case, a view of the Jacksonville skyline, for attorney Robert George of Liles Gavin. Sally Harasz is a local Realtor who specializes in waterfront property. We did two separate sessions: one with a typical studio backdrop -- in this case, a dramatic black -- and another on location at the Queens Harbor marina. Jon Tasch, a life coach and motivational speaker, wanted an urban setting for his headshots. We went to San Marco and came up with two different looks. 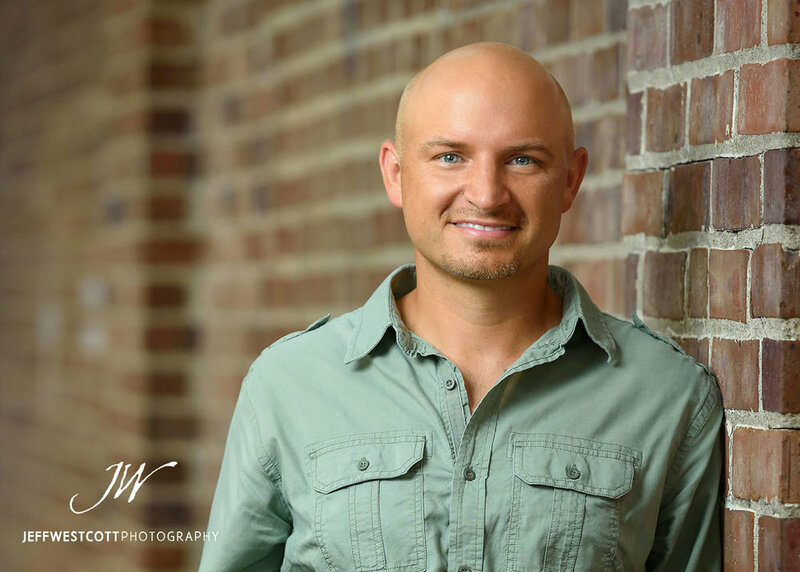 If you're in Jacksonville or anywhere in North Florida, let's talk about how we can improve your image with a brand new headshot. You can find my contact info on the tab at the top of the page. To see even more of my headshots and business portraits, please visit this gallery on my website. Jacksonville business portraits and professional headshots.